This entry was posted in patrol boat, Ports Waterways and Coastal Security, PWCS, Weapons, WPB by Chuck Hill. Bookmark the permalink. What about the Tsurugi-class patrol vessel of the Japan Coast Guard? 50+ knots on diesels and a Vulcan cannon. Great speed but short range weapon, great against exposed personnel but not so good against larger vessels. The possibility of improvised armament on terrorist vessels is why I would like to be able to engage effectively outside 4,000 yards. Terrorists or state actors might arm a merchant vessel or fishing boat with machine guns, anti-tank rockets and missiles, old anti-aircraft and anti-tank guns, or recoilless rifles. Some of these weapons might have ranges greater than 4,000 yards but at that range they would be relatively inaccurate and unable to target specific parts of the cutter that would render it ineffective. Possible sensor fit option, relatively low budget. EO/IR – The Navy new L3 KEO’s MK20 Mod X Eletro Optical Sensor System, EOSS, weapon director & target search based on the Mk46 (Mod X said to be 60% lighter than Mod 0, and so able to be fitted higher on mast for increased range), a stabilized platform, daylight LLTV, a 3-5 micron mid-wavelength Infrared, MWIR, suitable for maritime environments (no mention of a shortwave infrared, SWIR, to enhance performance under foggy conditions) and an eye-safe laser range finder, accuracy to 30 microradian. Radar – Ultra Electronics Ocean Systems recently selected to develop and produce the Navy’s new navigation radar in a $28M contract, presume in reaction to the Burke 2017 collisions that resulted in deaths of 17 sailors. NGSSR will be a new two dimensional software defined surface search/navigation radar, to replace the AN/SPS-67, AN/SPS-73, BridgeMaster E series, and commercial-of-the-shelf radar systems in fleet. Here’s the thing Chuck, if were going to go the a same way as a FAC, I would say the Roussen class fast attack craft of the Hellenic Navy, the Ezzat class (Ambassador Mk III) fast attack craft of the Egyptian Navy, the Gumdoksuri-class patrol vessel of the South Korean Navy and the Hamina-class missile boat of the Finnish Navy would be somethings to base it off. All of those are about 600 tons and would be more expensive than the Webber class FRCs. They are as large as they are because they include self defense anti-air systems which we are unlikely to need in protecting US ports. The Koreans are making an interesting vessel only a little larger than my presumed WPB replacement size, the PKX-B, and it has a 76mm gun and an interesting weapons system that might be applicable to us, a 5″ guided rocket system, similar to a scaled up Advanced Precision Kill Weapon System (APKWS). I would say the Gumdoksuri-class patrol vessel and the Chamsuri II-class patrol vessel of the South Korean Navy would something the USCG can base the WPB from. I also wonder can the Gumdoksuri-class patrol vessel or the Chamsuri II-class patrol vessel be the basis for the new WPB. The South Koreans could give us an answer to our next WPB. 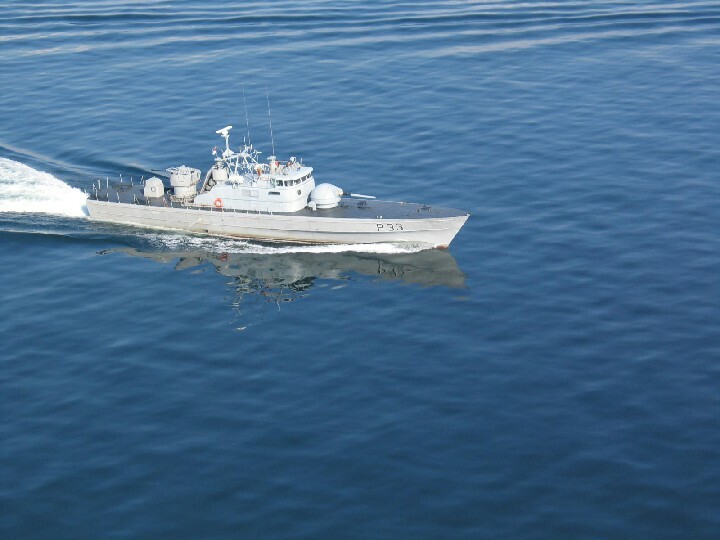 The Chamsuri II (https://en.wikipedia.org/wiki/Chamsuri-class_patrol_boat) are about the right size (121 ft loa, 170 tons) are about the right size, but they don’t look that seaworthy, with the gun and pilot house pretty far forward and it does not mount anything larger than a 40mm. I would say the Chamsuri II-class Patrol Boat would be a better idea to replace the WPB. If you want a very well armed patrol boat, going south korea is the best way to go. There is nothing particularly remarkable about the Chamsuri II-class and the US is not going to have vessels built in S. Korea. Nicky, procurement just does not work the way you seem to think. It has to be competitive. The Coast Guard issues a statement of what they want the vessel to do. Venders respond with offers. Lately we have had an intermediate phase where a short list of competing designs is more fully developed. Then there is a final choice. The law makes it impossible to simply look around and say I want some of those. What I was doing here was showing that building a well armed little ship, of the size I expect, with a speed of about 40 knots, is possible. We cannot go much further than to use that information to hopefully influence how a future request for proposal is written. If you want a good seaboat and heavy weapons load out you are just going to have to accept bigger and that means more expense. The Japanese boat can always be upgunned; there is a lot of space back aft. What about the Super Dvora from Israel? Right length, good speed, and SPIKE NLOS? The Super Dvora is an impressive boat, but it smaller than the Marine Protector Class. I think we will be looking for something bigger, in particular something that can launch a small boat, preferably the Over the Horizon boat. I am a fan of the Spike NLOS missile system particularly when attached to the Typhoon Remote Weapon System that is the Mk38 Mod2/3 in US service. The Japanese boat is in what I believe will be the size range of the WPB replacement but it is not in any way exceptional that I can see. Don’t really see that I am in a ‘weight – mobility – firepower’ trap. It appears we could provide what I believe is adequate armament on a patrol boat of 182 tons or perhaps a little less. I think you are looking at 250 tonnes for what you want in terms of sea keeping, weapons load out, and speed. Anything less than 200 a real squeeze. I think somebody has already suggest the 250 tonne Hamina-class. That’s the closest fit……..
Well Chuck, if your in the ‘weight – mobility – firepower’ trap, I suggest looking at the Turkish Navy’s Tuzla-class patrol boat, the other is the Gumdoksuri-class patrol vessel from South Korea or Australia’s Cape-class patrol boat. Of course in the contracting process the Coast Guard would not specify a displacement, they would simply specify the capabilities necessary and we would see what was offered. Frankly I see the Hellfire and torpedoes as more important than the 57mm and it is a relatively costly addition compared to a Mk38 remote weapon station. But if the new round makes it as effective as advertised, then it might be worth doing. Remember that the weapons are paid for by the Navy. I do think the additional capability might justify some additional displacement and even the Hamina’s 250 tons is still only 71% of the displacement of the Webber class. 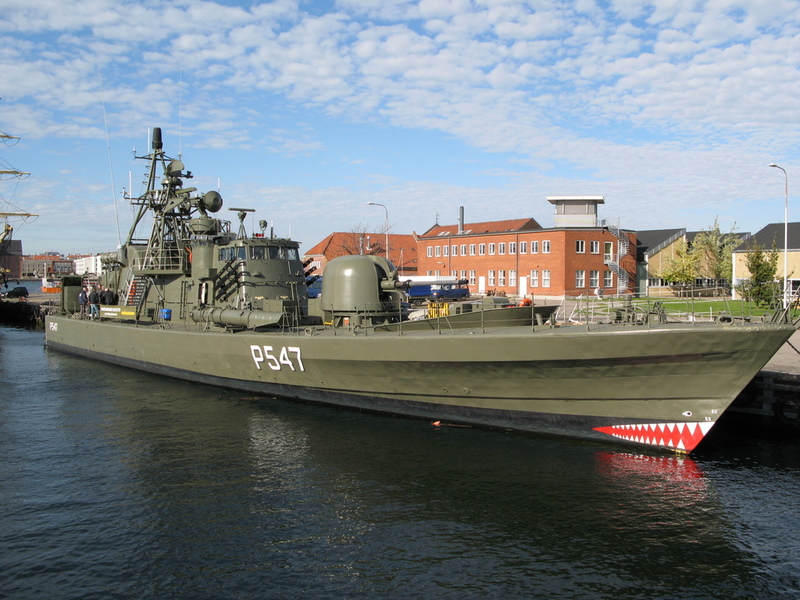 Still the Haminas (https://en.wikipedia.org/wiki/Hamina-class_missile_boat, which I think are an amazing combination of capabilities for its displacement) do have several things, in addition to the 57mm gun and fire control, that we probably do not need, that might allow a lower displacement. 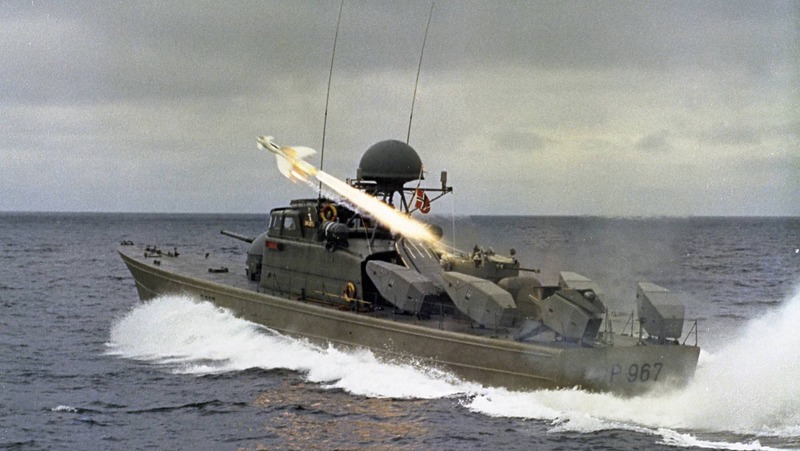 The Hamina class mounts eight Umkhonto Anti-Air missiles, each weighing 130 kg or 290 pounds, four RBS-15s (a relatively heavy anti-ship missile at 800 kg or 1760 lb. or about 3.5 tons total). 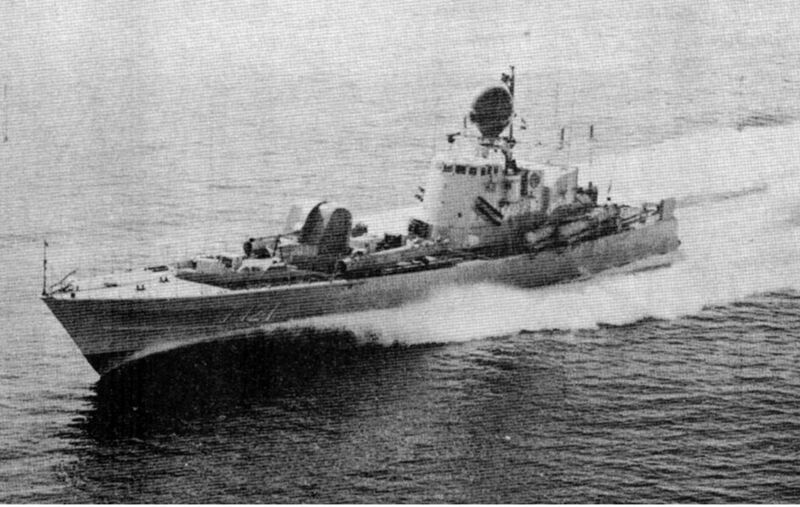 It also has electronic warfare systems including chaff, rails for mines or depth charges, and Simrad Subsea Toadfish sonar and a Sonac/PTA towed array sonar (weight unknown but probably enough to offset the additional weight of the boat for the cutter). Really I would not mind if the cutters ended up larger, 200, 220, or even 250 tons if they get funded and end up with the ability to forcibly stop ships of all sizes. 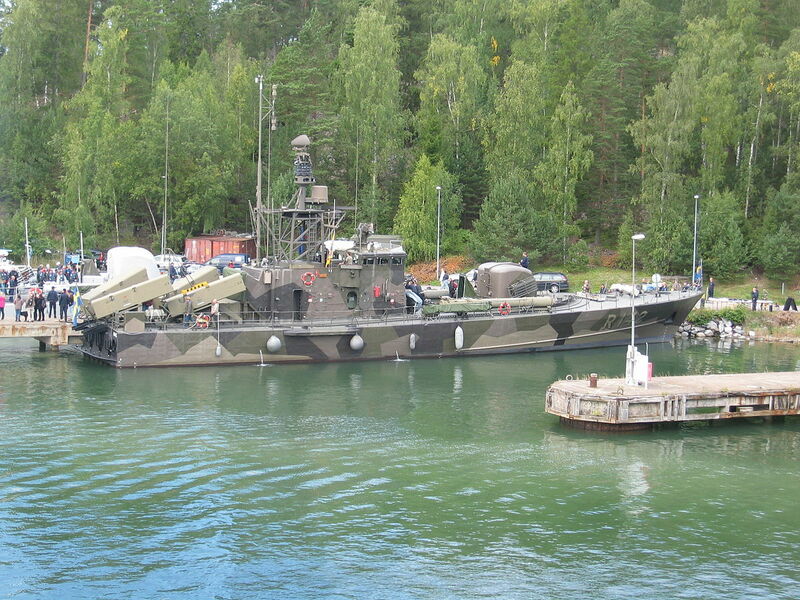 There is an interesting note on the planned updates to the Hamina class, https://en.wikipedia.org/wiki/Hamina-class_missile_boat#MLU_(Mid-Life_Update). The 57 mm gun will be transferred to their new corvettes and be replaced by a 40mm/70 Mk4. Torpedoes will be added, initially Torped 45 (https://en.wikipedia.org/wiki/Torped_45), later Torped 47 (https://en.wikipedia.org/wiki/Torped_47). These are Swedish built light weight torpedoes that are a bit larger than the USN light weight torpedoes being 400mm diameter as opposed to the US 324mm, and they incorporate wire guidance as well as homing technology for use against both surface and submarine targets. If you put systems on a PB replacement which turn the rqmt into a FAC(M), there will be issues. First the Navy will want to take over the program. Second it will grow in size and weight such that only a dual-service ship will be authorized. You need to stay within the FIAC(M) type I think? JMSDF Hayabusa-class patrol boat? Just under 250 tonnes, about 50 kts, missiles, 76mm gun…..
….but 3 GTs instead of 4 diesels. I prefer the latter.